… and you won’t find more affordable and friendly accommodation. Check out what everybody is talking about. You will be impressed with the hospitality! Guaranteed! 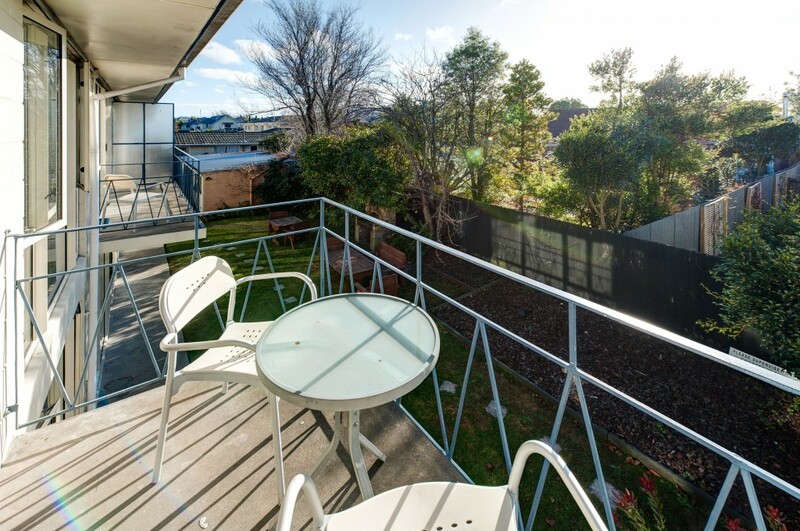 At the right place is located in the heart of Christchurch city, only 10 minutes walk from the city centre, botanical gardens, Hagley Park and much more! View our book online page to get a very spacious and modern room for the best value in Christchurch. We have a range of backpackers accommodation to suit everyone’s needs, as well as motel rooms at affordable prices.